Hey y'all! I'm up in Fort Worth, Texas. 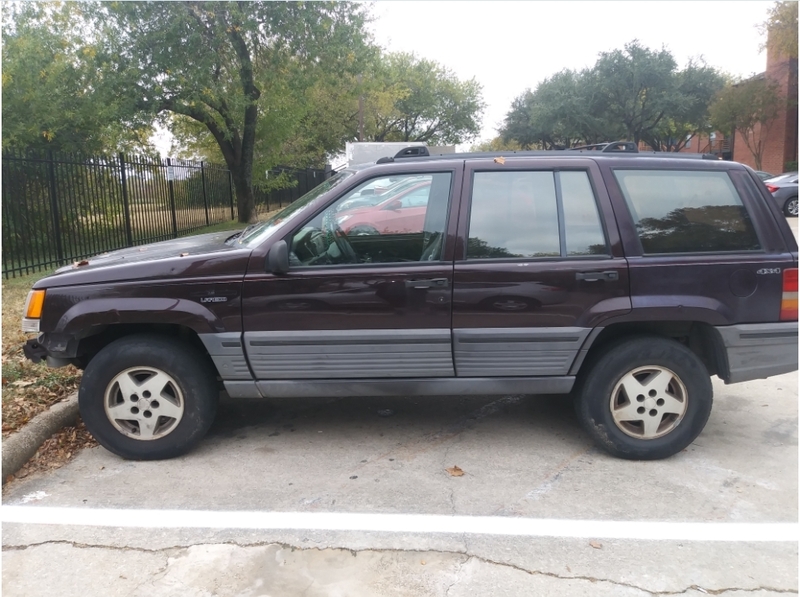 I recently purchased a '93 ZJ with the V8 5.2 and quadratrac for $500. I don't have much experience with mechanic stuff, and am pretty uneducated on things. I've owned an '05 and '07 Tacoma previously (still own the '07, it's dead, hence the ZJ), as well as an '01 XJ Sport. There's something like five Jeeps in the Lawrence family - we have a problem!